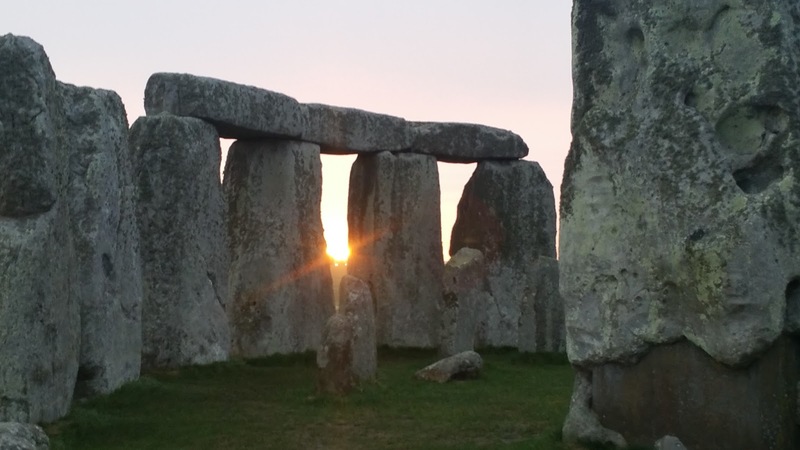 Stonehenge is one the UK’s most visited tourist attractions – and one of the world’s most enigmatic ancient monuments. People come from all over the world to stare at the iconic stone pillars and wonder how, and why, they were put in place. The site may be instantly recognisable, but there is far more to it than first meets the eye. As archaeologists study this area, mystery after mystery unfolds. But a coherent story may be beginning to emerge. That has been particularly true over the last decade. Researchers have been studying not just the monument itself, but the area around it, hoping to find clues in this intriguing landscape of prehistoric monuments. Underground imaging and excavation have revealed that Stonehenge was once part of a complicated network of structures: ancient burial mounds, unknown settlements, processional routes and even gold-adorned burials. The finds paint a picture of a far more mysterious and elaborate Neolithic and Bronze Age world than previously thought. One such project that looked at Stonehenge in this holistic way was the Stonehenge Hidden Landscapes Project, which ran from 2010 to 2014. Underground radar and magnetic imaging techniques revealed that Stonehenge lies at the centre of a complex web of structures covering an estimated 4.5 square miles (12 sq km). The project caused a media frenzy in 2015, when scientists announced the finding of a potential ‘Superhenge’ at nearby Durrington Walls – a huge 500m (1,640ft) diameter stone circle. However, this frenzy was short-lived. When excavating the site, the archaeologists didn’t find any stones. Instead, they found that timber posts once stood here. After they were removed, the holes were filled with chalk and then covered in earth to form a henge bank. On radar scans, the gaps in the loose chalk had looked like stones.